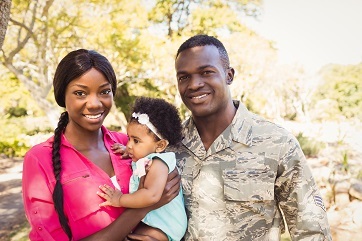 SRS Raise the Roof Foundation is committed to helping military service members and their families stay strong and connected. 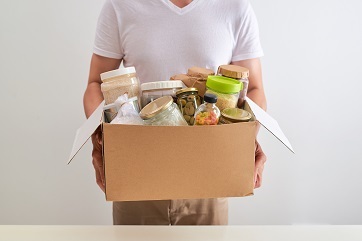 We help rebuild and restore when disaster strikes! 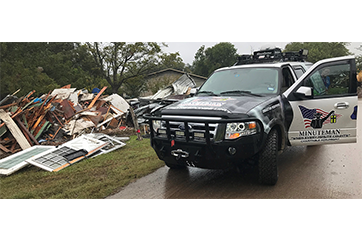 SRS Raise the Roof Foundation is dedicated to bringing disaster relief, recovery and restoration to individuals and their communities. We support children and families in times of crisis! 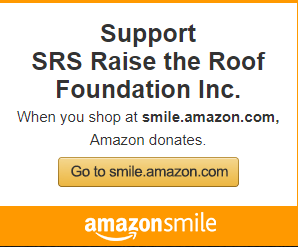 SRS Raise the Roof Foundation wants to ensure a healthy and positive future for children and families in our communities. 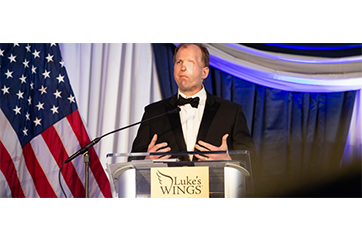 On April 27th, SRS Raise the Roof Foundation is again honored to be part of Luke's Wings annual Heroes Gala in Washington DC and meet the families of these wounded warriors we serve. SRS Raise the Roof Foundation is proud to partner with Minuteman Disaster Response and honored to serve as the Incident Command sponsor for their 2019 Lamplighter Gala on March 30th. 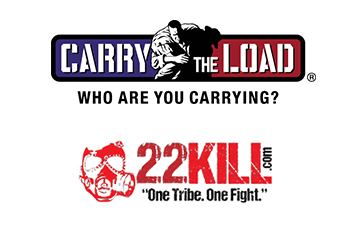 This Memorial Day, SRS Raise the Roof Foundation along with our SRS Distribution family and friends are honored to support veteran and first responder programs through the Carry The Load Dallas Memorial March. 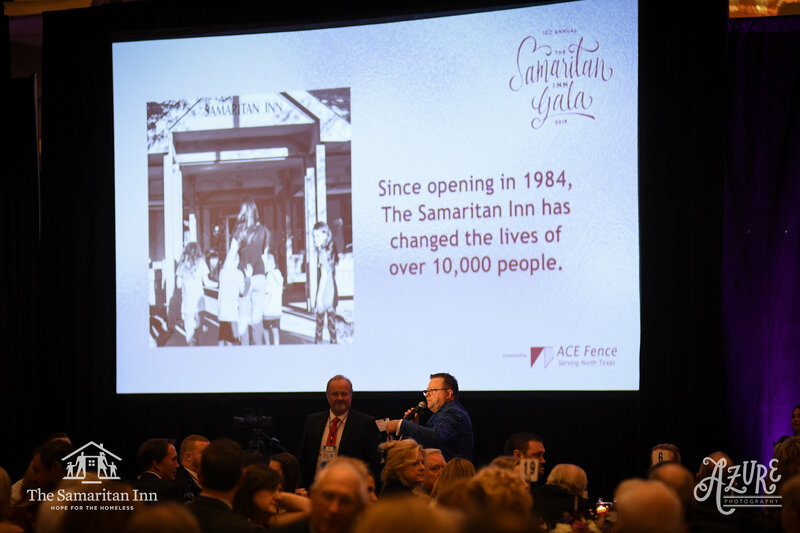 Memebers of the SRS Raise the Roof Foundation and SRS Distribution team were proud to support local charity partner The Samaritan Inn at their gala on February 16, 2019. 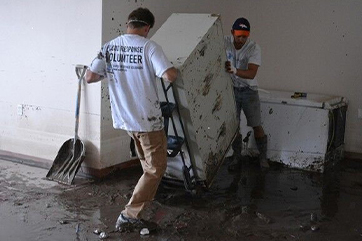 These three small words that define our mission carry a great big promise to support our three primary pillars - assist veterans, help with disaster relief and serve our local communities. 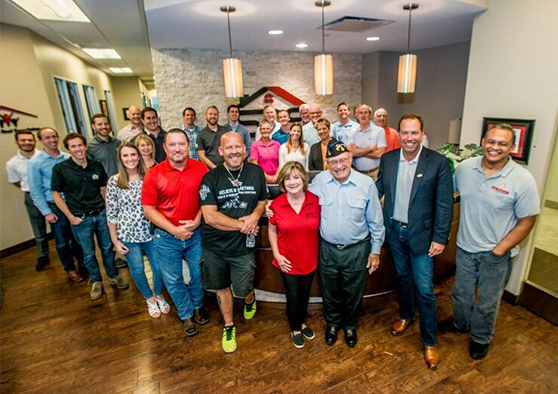 SRS Raise the Roof Foundation is committed to give back - through the time, talents and resources of branch and corporate team members in our locations across the country and through the generous donations from our supporters - customers, suppliers, vendors, employees and other friends of our foundation who open their hearts to our mission. To us, it's just that simple... "And Give Back!"